Get the first several chapters of the Award Winning #1 Book, The Gifted Storyteller FREE! "I absolutely loved this book! Very thought provoking, simple and easy read, filled with many insights that I can apply to my daily life. The author, Gregg, does a great job telling a story that is easily relatable and entertaining! Often times, we get stuck in our own heads and make up a story/meaning about an event or a person. After reading each chapter, I found myself being more aware in my daily life and reflecting on my own thoughts. There are no coincidences and we are always guided. This book and story served as such a great reminder for me!" You won't want to miss out on this exclusive limited time offer! 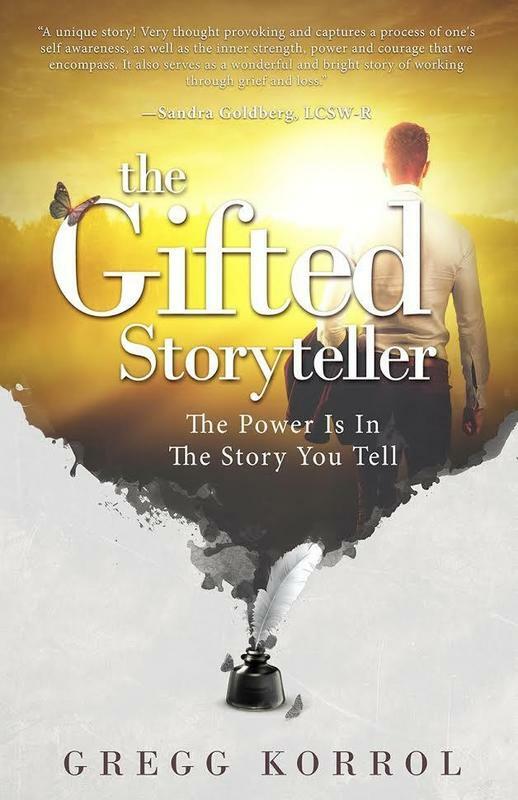 The Gifted Storyteller is the Award-Wining Book by Author, Gregg Korrol. The story follows Michael, who has so many wonderful things happening in his life, yet also feels there is something missing. One night, he meets a mysterious woman named Jeannie, who introduces him to The Gifted Storyteller, and changes his life forever. 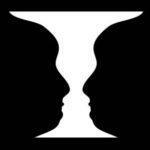 You either see two faces looking at each other, or a vase; can you see both? Life is like this in that things exist as they are, and how you choose to see a situation, where you choose to focus, creates the story you have in your life. The Gifted Storyteller is a book that shows you how to be present, how to choose your focus, and how to create the life you want by making small changes that will have a lasting impact on your life.